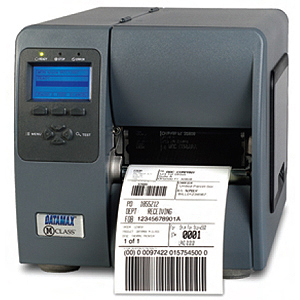 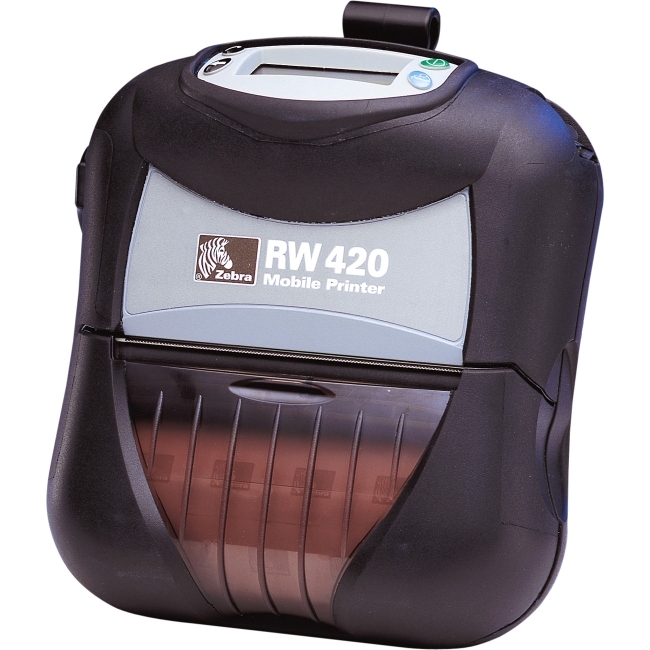 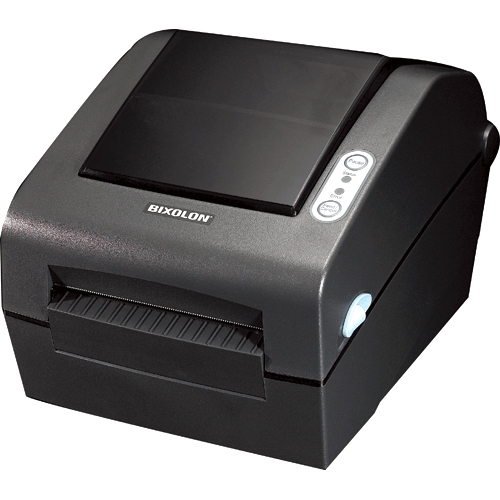 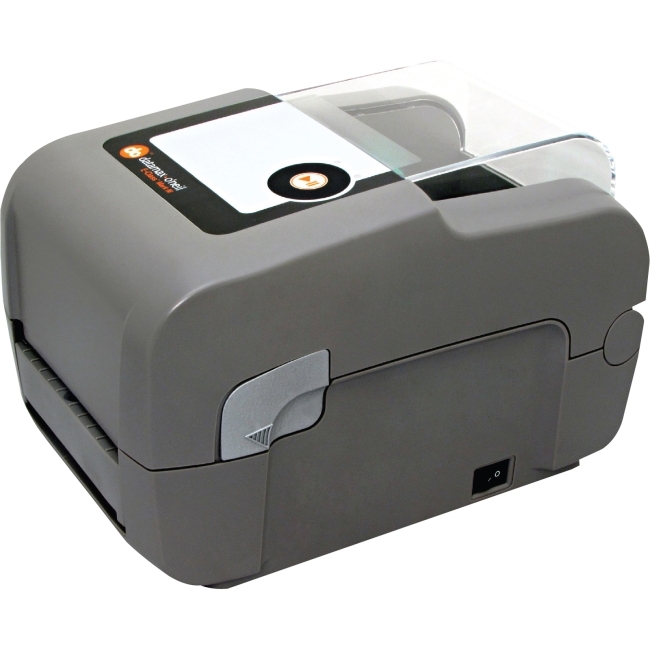 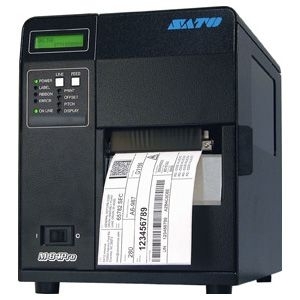 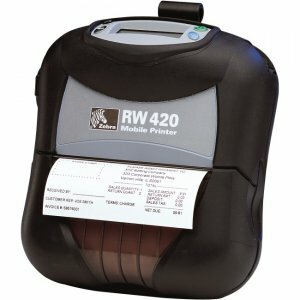 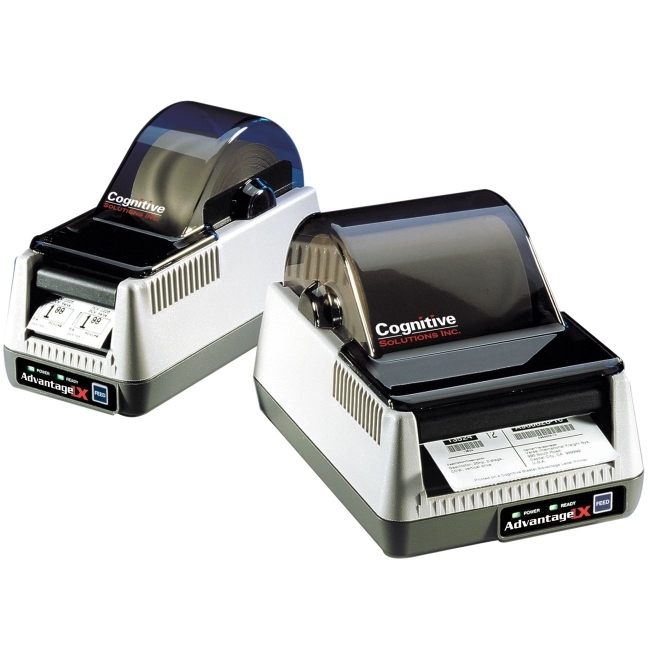 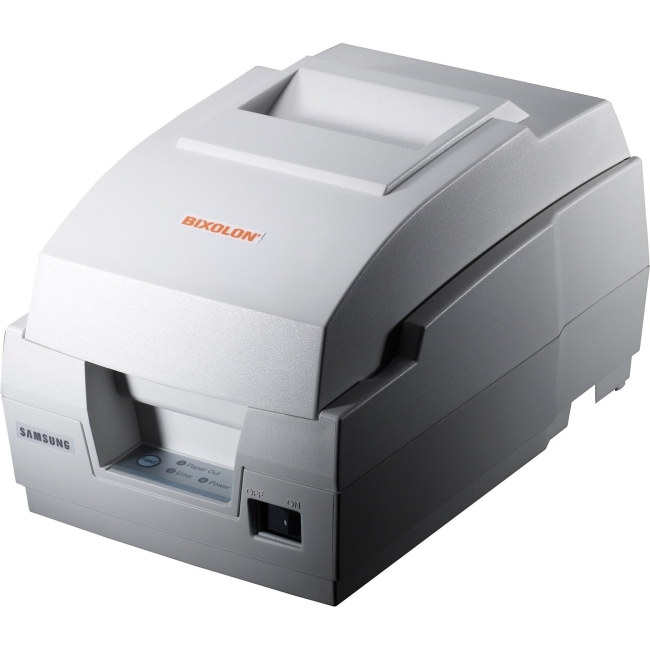 The M-4308 thermal barcode printer is a compact industrial strength printer that offers the power and performance required in industrial environments, the reliability demanded in commercial applications and a small footprint when space is a consideration. 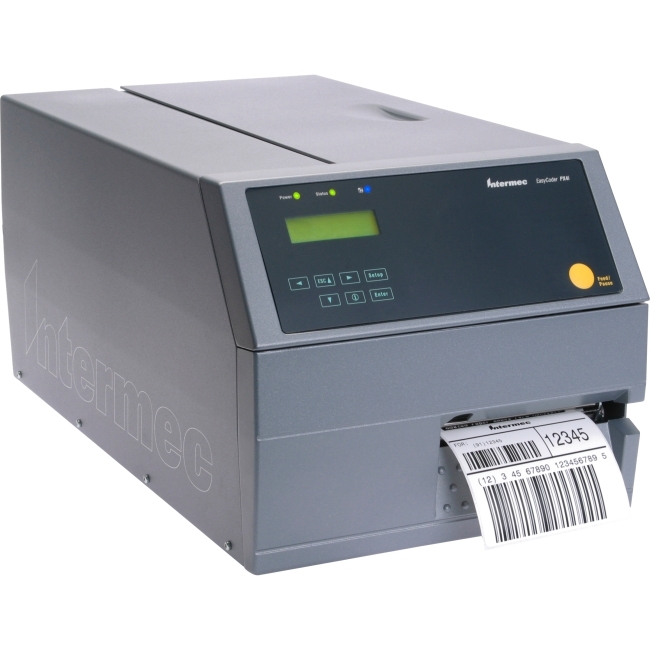 It combines powerful standard features with a variety of flexible options to meet the broadest possible range of applications. 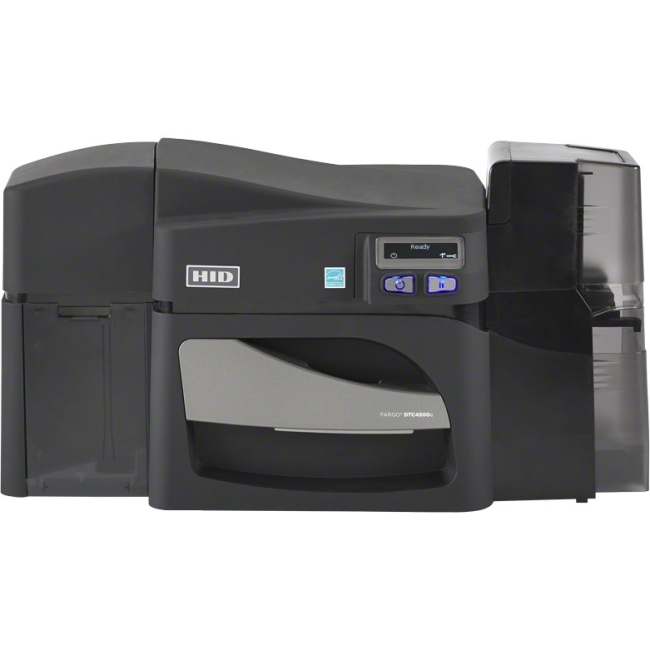 The solid die-cast metal construction, large graphical display and modular design set the M-4308 printer a step above its competitors. 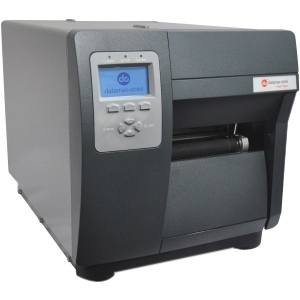 The printer's solid cast metal chassis and durable steel cabinet offer rugged and reliable performance.